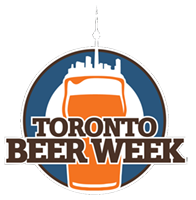 The city’s newest running event will tap into Torontonians’ love of craft beer and good food. 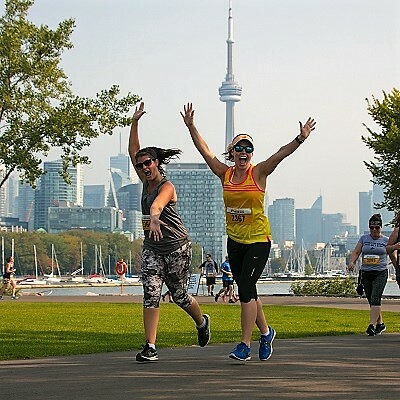 Ontario Place will be animated with thousands of beer and running enthusiasts on Sunday, September 18th for the first Famous Canadian Beer Run. 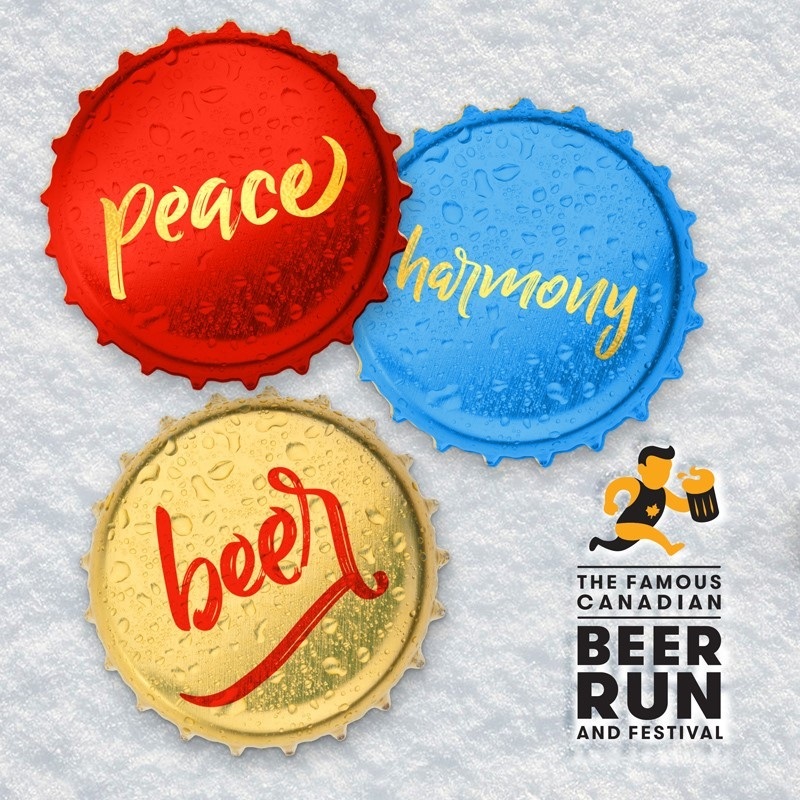 This 5K run/walk-meets-craft beer and food festival is the first of its kind in The 6ix, pairing participants’ passion for running and love of a post-race cold one. Winding through a closed-to-traffic route through Ontario Place, runners will enjoy scenic lake and city skyline views. Participants will have a sense of nostalgia as they run by the Cinesphere and the silo buildings. 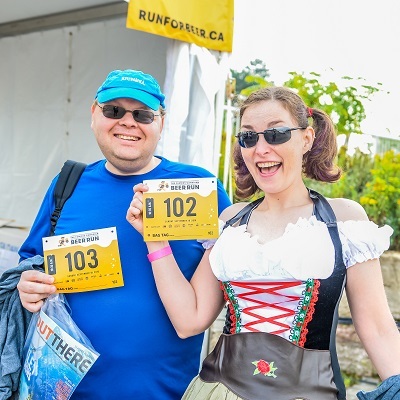 The run finishes at Ontario Place’s Heritage Square, where runners and their friends and families can enjoy an afternoon sampling craft beers from Ontario brewers and indulging in post-race eats highlighting some of the city’s best gourmet bites. Runners will enjoy a relaxing afternoon on the waterfront, with entertainment and a festival-like atmosphere. As part of a unique collaboration with in/future: a transformative art experience, runners will also be able to view the creation of a new festival in Toronto and see multiple art installations, part of an immersive celebration of multidisciplinary contemporary art and world music. Participants will have early access to the course-side outdoor installations, with the opportunity to purchase tickets to enjoy the full scope of exhibits later in the day. 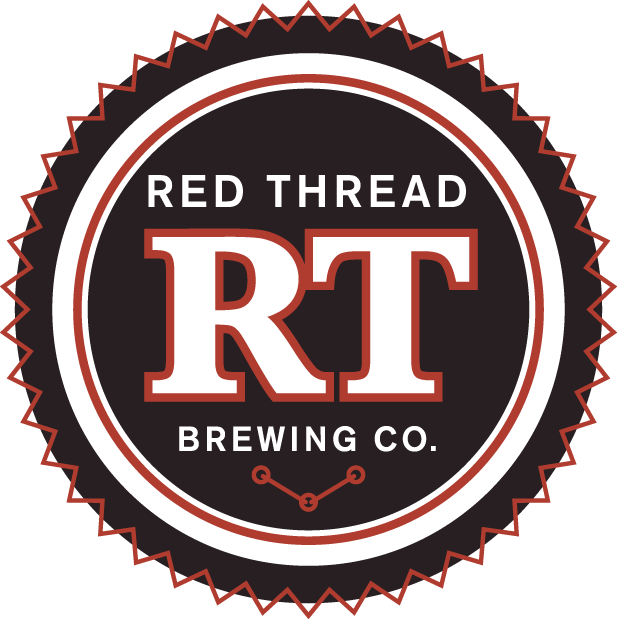 RunTOBeer, Toronto’s popular run club for beer lovers with close to 2,000 members, has also signed on as official event partner and will be offering a tune-up run for the event, in addition to providing official pacers at the race. The Famous Canadian Beer Run joins City Chase, Mud Hero and other successful properties under the InFluence Marketing banner. 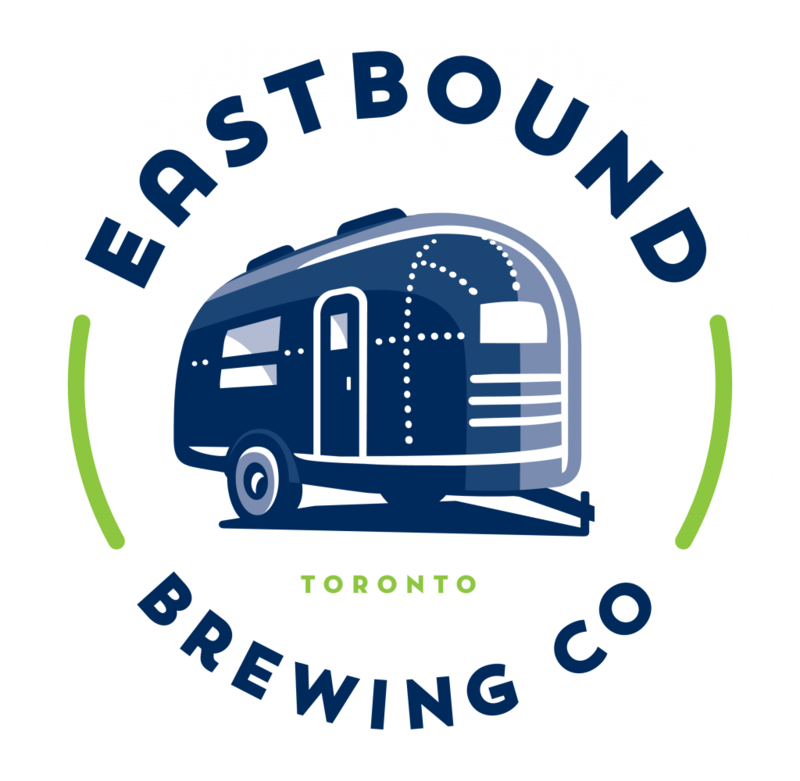 “With vibrant food and craft beer scenes, Toronto couldn’t be a better place to kick off the inaugural Famous Canadian Beer Run. 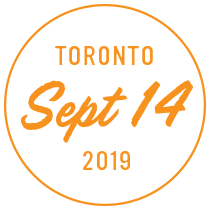 We already know that Toronto runners are keen participants in organized events like this one, and with the addition of a post-race festival we expect this event to become a not-to-be-missed staple on the fall running calendar,” says InFluence Marketing President Chris Wilson. Registration for the event will open later this month. Participants can run or walk the 5K, and non-participating friends and family can join in on the post race festivities. Full details will be available shortly at FamousCanadianBeerRun.com. Get Out There Communications, Inc.